No upcoming dates for Dave Graney 'n' the Coral Snakes at the moment. 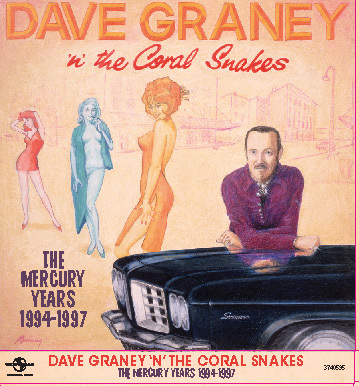 Double J played a wild 1991 recording of Dave Graney and the Coral Snakes live at the Prince Of Wales. (This show was released as LURE OF THE TROPICS in 1992. Mostly improvised and with Robin Casinader playing on a sparking old Leslie speakered Hammond organ that was found on the stage and too heavy to move. They were opening for an acoustic Bob Mould. Great luck that the ABC truck was there and had so many tracks left free to record the whole band. 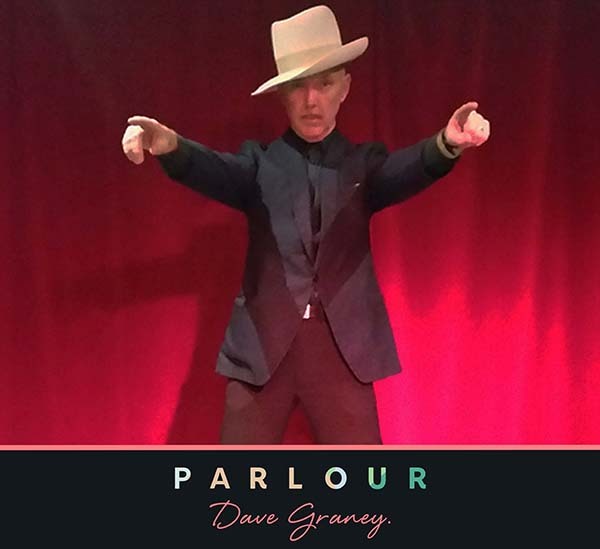 Dave Graney talks about the inspiration for the song "rock'n'roll is where i hide"
Shots from a recent show in SYDNEY at the NEWTOWN SOCIAL CLUB. 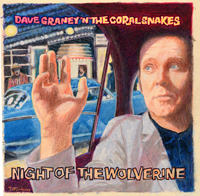 Night Of The Wolverine available from July 2015 as an expanded edition at itunes- featuring seven of the original demos Dave Graney recorded on 4 track in 1991. Universal releases a 4 disc set of recordings June 2013-click here to buy at JB Hi Fi - $22 ?!@#? See The Moodists section for discography and archival information pre 1998.